A wide range of treatments for back, joint and muscle pain. 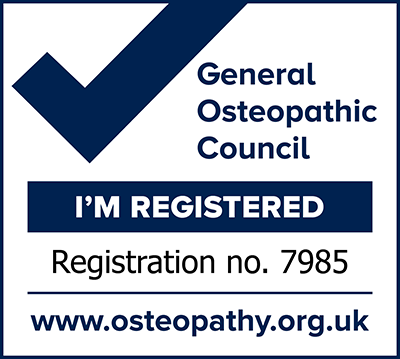 Sorrel O’Malley is a qualified GOsC registered Osteopath, training for 4 years at the Surrey Institute of Osteopathic Medicine. She also teaches on an Osteopathic Medicine MScOst course at a University. 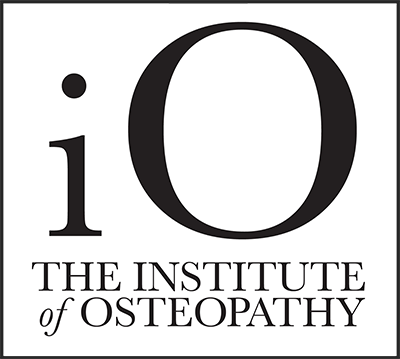 We are members of The Institute of Osteopathy, the UK’s professional membership organisation for registered Osteopaths, ensuring we offer expert treatments and advice. We pride ourselves on our first class service. We know we give excellent care, but don’t just take our word for it, read what our satisfied clients have to say about Sorrel O’Malley Osteopaths Yarm. The first visit includes a full consultation and completion of a thorough medical history. A full assessment of the problem area is carried out before discussing the best treatment. We proceed with appropriate treatment which in most cases involves some massage techniques with joint mobilisations.